vacationrentalsexperts.pennistonemedia.com/holidaying-in-... Turkey – The New Kid on the Holiday Block For the past thirty years or more, the holiday hot-spots of Spain, Italy and Greece have welcomed millions of visitors from the United Kingdom, many of them attracted primarily by the stunning climate. When you live in a relatively gloomy country, the chance to spend a week or two on a sun-kissed beach with very little to worry about is always going to be a highly tempting prospect. In recent years, however, another nation has become a hugely popular destination, and it’s one which is developing an extremely lucrative tourism industry. 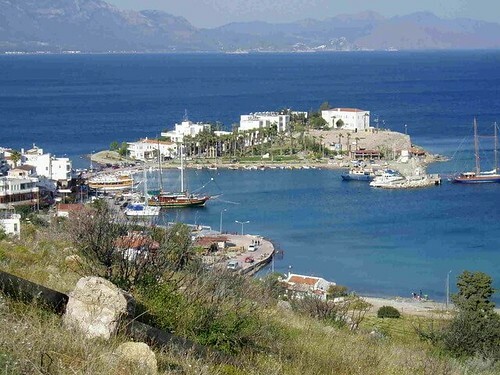 Turkey has more than 7,000 kilometres of coastline, and is home to several stunning holiday locations. And of course, the country has a superb climate, with decidedly hot temperatures waiting to welcome visitors during the summer months.